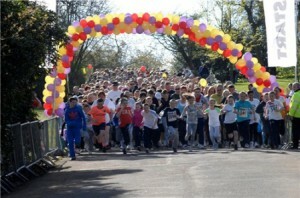 Funding for 7th Annual North Glasgow 5k Fun Run to take place on 22nd April 2012. Reduction and Information Vehicle. Go Safe Glasgow is launching a year long speeding campaign supported by Strathclyde police. The vehicle will be deployed on a rotational basis within each area. A quarterly report will be submitted to each Area Committee supporting the vehicle; and made available to engineers in their assessment of measures to reduce speed in identified areas. Strathclyde Police will support the initiative through targeted enforcement of identified repeat offenders. Each area will have an equal share of the resource which in addition to recording speed can be deployed to local communities to deliver road safety messages. 2. Go Safe Primary Safety Pack. The partnership will develop an interactive safety education resource which will cover all aspects of safety including prevention of crime, road safety, water, railways and fire. A fully Interactive Website will enable the involvement and input of local elected members and include links to access local services and agencies; additionally some documents will be available in other formats/languages. Education Services will develop and provide delivery of the programme throughout their schools as part of the Curriculum of Excellence. Work on the exterior of the building has been carried out including commissioning a new roof, cladding, heating and connecting fire alarms. The next priority is to make the centre more welcoming. 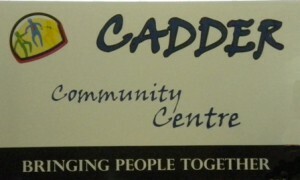 Awarded £12,000 and agreed to give further consideration to further funding at the next meeting. To purchase equipment for use by the 51 members during the camping weekends, weekly activity programmes and the annual summer camp.